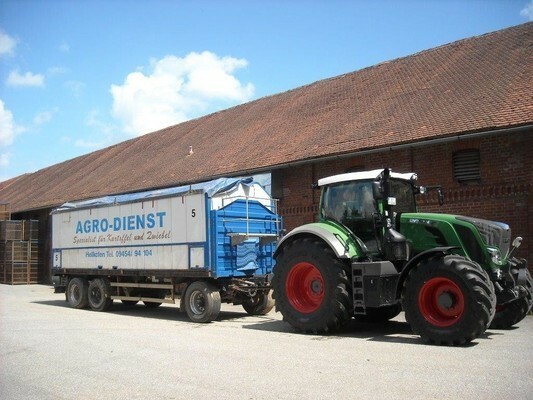 The company Agro-Dienst in Hellkofen was founded in 1995 by Julius and Marianne Tischer. 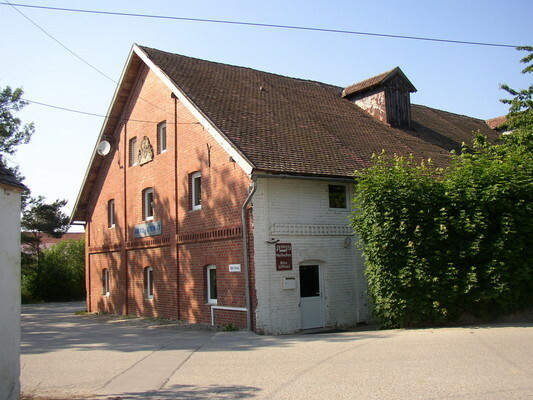 They established a marketing organization for potatoes and onions together with 24 farmers in an agricultural area that is most suitable to produce excellent qualities. 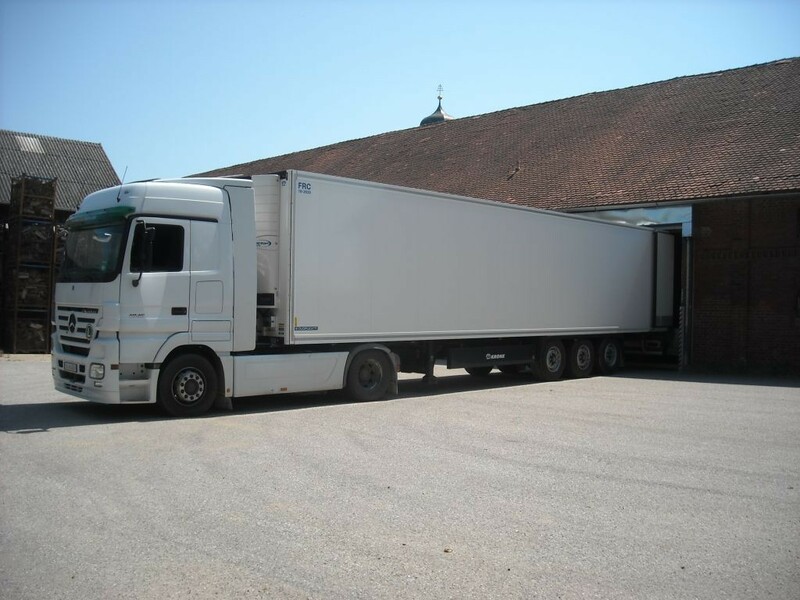 In Hellkofen the goods are recorded, processed, packaged, marketed and delivered by reliable truck companies. We operate with packed potatoes and onions in international trade. 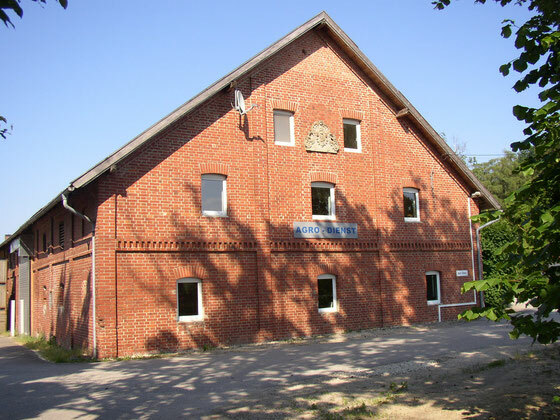 Our main market area for table and processing potatoes is located in South- and South East European countries, but we also sell our goods to local packers, to the central market and the processing industry (chips, french fries, dumpling dough, peeling companies). 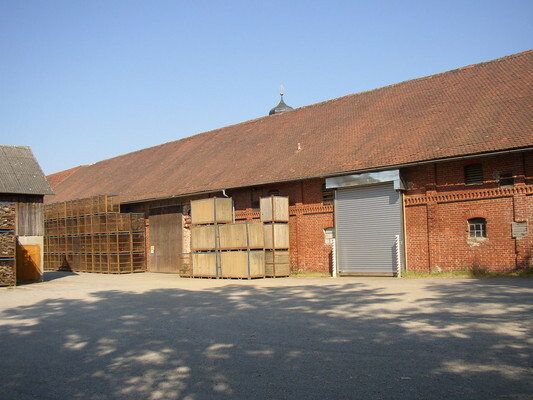 The onions and shallots are sold mostly to packers and central markets in Germany as well as in other European countries. Thanks to our very flexible planning we can meet the wishes of our customers in every way. It is our most important aim to cooperate with the farmers and customers in a competent and reliable way. Owing to 20 years of marketing experience we have built up an extensive distribution network that enables us to find the best way to market the goods and to find the right offer for your demand. As licensed VO-company we sell certified seed potatoes to produce table and processing potatoes partly from our own multiplication. But you can also order seed potatoes and onion seeds of all known breeder houses with us. We can give you advice on what varieties to choose, on crop planning, harvesting and storage.